The Cello GS3 is a cost-effective, easily deployable, remote telemetry outstation providing a scalable universal solution for monitoring critical parameters in gas distribution networks. Site data is recorded and is transmitted over the 2G networks. 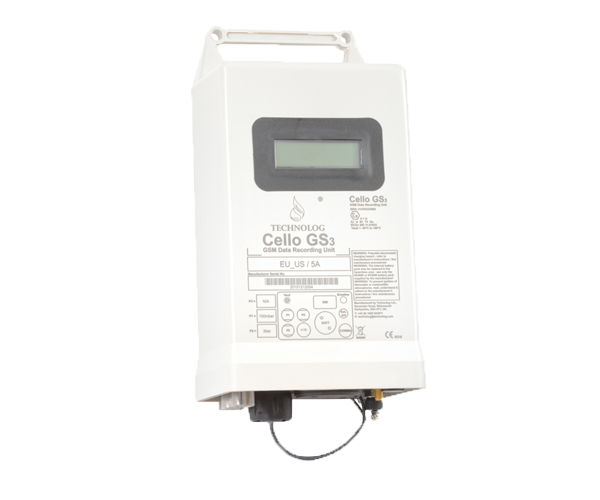 The Cello GS3 provides a comprehensive and intrinsically safe, battery-powered multi-application solution.